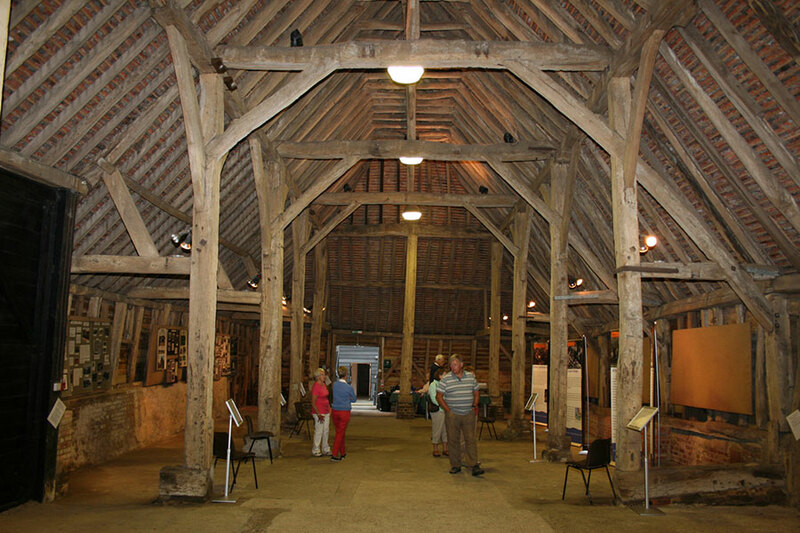 Wanborough Great Barn is the oldest and most important wooden building in Surrey, Sussex and Hampshire. 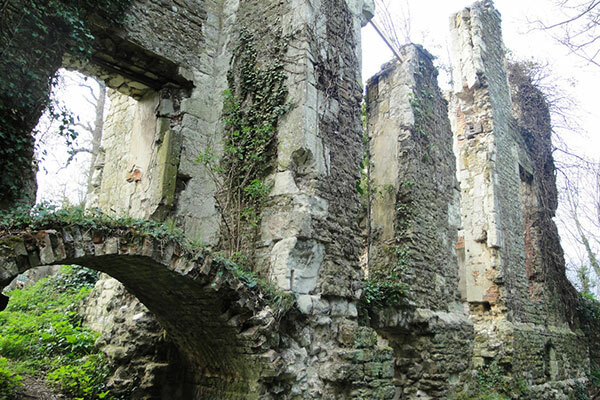 Built in 1388 ​by the ​Cistercian ​monks of Waverley Abbey and used for storing and processing crops and fleeces. It is an aisled barn, made from massive oak timbers, with large doors on both long sides to permit entry and exit by carts. 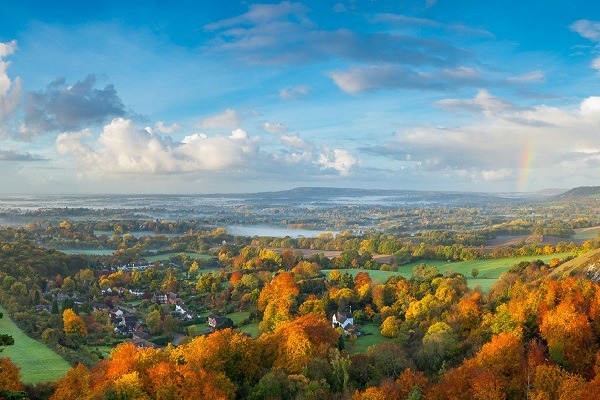 Constructed from some of the many oak trees that covered much of Surrey in the middle-ages, Wanborough Great Barn was part of a ‘grange’ – a farm supplying the abbey’s needs.